More recent research, he says, is “pretty compelling…. In retrospect, if you look at the progression of these studies, there’s certainly a lot of circumstantial evidence supporting the microbial hypothesis.” Although much more research needs to be done, “it’s paradigm-shifting work,” he says. When I started in neuroscience, the dogma was that you were born with all the neurons you were ever going to have, and it was all downhill from there as you aged. About 20 years ago, this belief started to change as investigators found evidence of newly formed neurons, particularly in the cerebellum and the hippocampus—but only in younger brains. Thus, the new dogma was that the ability to form new neurons gradually diminished as you got older, until it vanished completely. Most of this early work was first completed in animal studies, then later reproduced in humans. Now the dogma is being challenged again. Maura Buldrinis and J. John Mann of Columbia University studied the brains of 28 healthy individuals, ranging from 14 to 79-years-old. Subjects were carefully screened to make sure they were free of disease processes that might alter neurogenesis (the formation of new neurons). The investigators concentrated on the hippocampus, a place in the brain they felt more likely to find neurogenesis. In this hippocampal tissue they found thousands of immature and newly formed neurons in all participants. There was no significant drop-off with age. However, there were other changes in the older brains. The supporting vascular structure was less developed. Thus, these new neurons might be relatively starved for oxygen and other nutrients. There were also lower levels of proteins needed for developing plasticity as neurons mature. These latter two findings suggest that the new neurons may be there in older brains, but they are less able to become functional. How added neurons take on functions in the recipient brain is not well understood. It is not like what occurs when you add liver cells to a liver, or muscle cells to muscle. In those organs, most cells are very similar in their shapes and functions. In the brain, cells are remarkably diverse. The big divisions are between input cells, which take in sensory information, process it, and then deliver that information to other sensory cells, or to output cells that provide messages to motor cells, glands, and skin. In many regions of the brain, neurons function in complex interactive circuits, such as what occurs in the basal ganglia or cortex. How do you introduce an outside neuron to one of these circuits? Is the development of the added neuron influenced by its new neighbors? If some of the cells of the circuit are motor output cells, can added neurons take on those properties? The answers to these questions, and a myriad of other questions, are approachable and will be known in the next few years. IN THE NEWS: Immune system vs. gut bacteria: How vitamin A ‘keeps the peace’ with New findings about the role of vitamin A in mediating the relationship between gut bacteria and the immune system may prove “critical” for devising new therapies for autoimmune conditions, such as Crohn’s disease, ulcerative colitis, and other inflammatory diseases that affect the intestine. The gut bacteria are known to play a crucial role in keeping us healthy. Research has shown that the trillions of friendly microorganisms hosted by our guts can keep us lean, young, and healthy — both in body and mind. But how do gut bacteria do this? One answer involves the immune system. Various studies have been slowly unraveling the complex relationship between gut bacteria and immunity. They suggest that the interactions between the host’s gut and the bacteria that colonize our intestines help control how our body responds to illness. New research may have found an answer: vitamin A. 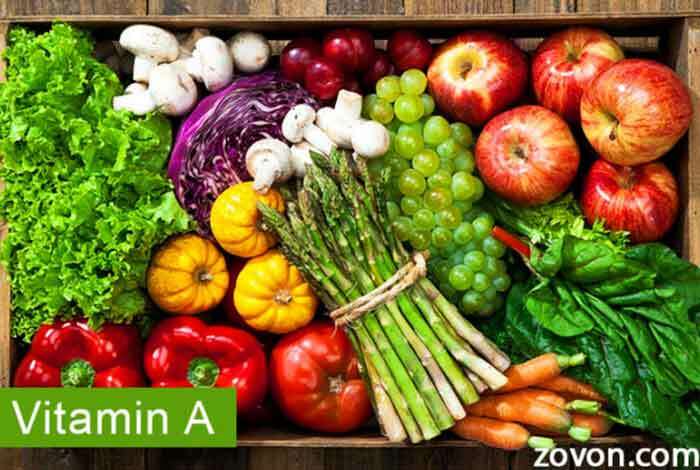 A team of scientists, led by Shipra Vaishnava, an assistant professor of molecular microbiology and immunology at Brown University in Providence, RI, found that moderate levels of vitamin A in the intestine prevent the immune system from becoming overactive. Note: doing the dry winter the demand for vitamin A rises sharply. To maintain a healthy respiratory system along with a healthy immune system we recommend vitamin A and D be taken throughout the winter months. Probiotics are also helpful as this article indicates. WELLNESS:Marvelous for Constipation, Almost Instantly Softens Stools Estimates suggest up to 20 percent of the general population experience chronic constipation, characterized by hard, dry and difficult to pass stools, and/or having less than three bowel movements per week. To prevent constipation, make sure you’re drinking enough water each day, and increase your fiber intake to 25 to 50 grams per 1,000 calories consumed. Four foods shown to have a beneficial impact on chronic constipation are fermented vegetables, artichoke, kiwi and kefir. Certain supplements can also help improve your regularity, including magnesium, organic psyllium husk, enzymes and probiotics. 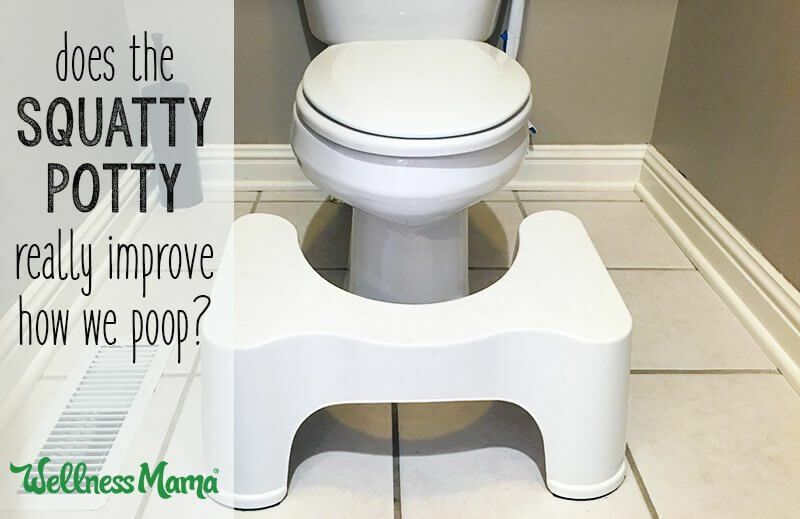 In your bathroom, consider using a foot stool to enhance elimination, and installing a bidet to optimize your hygiene and avoid the pain of wiping with toilet paper, which can aggravate many bowel-related problems. CONDITION OF THE WEEK: Should You Get A Steroid Shot For Your Allergies? If you’ve got allergies, you know the deal: For part of the year, you can venture outdoors breathing easily and seeing clearly. For the other, you’re stuck scratching your itchy eyes, sneezing constantly, and blowing your nose like crazy. Turns out, there’s a super-potent steroid shot that offers relief from what feels like a truckload of pollen to the face. And only a few hours later, you’ll be breathing better! Sounds promising, right? First things first: You get allergies when your body overreacts to a substance (like pollen or cat dander) in an attempt to protect you from it. (Cue the congestion and watery eyes.) A steroid shot is an aggressive remedy used to calm that response, says Purvi Parikh, M.D., an allergy and immunology clinical assistant professor at NYU Langone Health. But while these steroid shots are extremely effective, they should only be administered “when all else fails,” warns Parikh. Cortisone can weaken your immune system, which could worsen an existing infection or make you more likely to get new infections. You should not use cortisone if you have a fungal infection. Some less serious side effects of cortisone may include: Acne, dry skin, or thinning skin, Bruising or discoloration of skin, Insomnia, Mood changes, Increased sweating, Headache, Dizziness, Nausea, stomach pain, or bloating, Slow wound healing, Changes in the shape or location of body fat. Note: steroid shots and antihistamines only give temporary relief of allergies with sometimes significant side effects. Our allergy mix offers to help correct allergies by reprogramming your immune system not to react. The allergy mix along with proper nutritional support can offer long term benefits if not eventual correction of your allergies. FUNNY BONE: I eat my peas with honey. I’ve done it all my life. It makes the peas taste funny. But it keeps them on the knife! 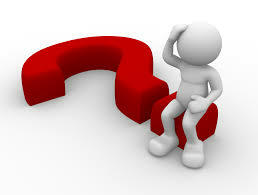 @@ Which word in the dictionary is spelled incorrectly? Incorrectly@@ If your parents never had children, chances are you won’t either. @@ Patient: Doctor, I think I need glasses. Teller: You certainly do! This is a bank. @@ Doctor: Nurse, how is that little girl doing who swallowed ten quarters last night? Nurse: No change yet. @@ What’s the difference between a general practitioner and a specialist? One treats what you have, the other thinks you have what he treats. @@ Funny Doctors’ Notes (These are sentences exactly as typed by medical secretaries) Patient has chest pain if she lies on her left side for over a year.–On the second day the knee was better and on the third day, it disappeared.–The patient has been depressed since she began seeing me in 1993.–Discharge status: Alive, but without my permission.–While in ER, Eva was examined, x-rated and sent home.–Patient has two teenage children, but no other abnormalities.–The patient was in his usual state of good health until his airplane ran out of fuel and crashed. IN THE NEWS: Can a Healthy Gut Microbiome Suppress Autoimmune Diseases? Medical News Bulletin October 2, 2017 There is a clear increase in the prevalence of autoimmune diseases in the developed world. Some scientists attribute this change to our modern diet, which can influence our gut microbiome. 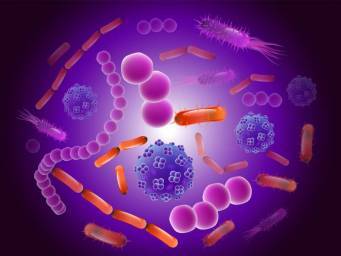 The human gut harbors over a trillion microorganisms, which is known as the microbiome. The gut microbiome has many functions, ranging from preventing infections to metabolizing nutrients. Its makeup varies among individuals and can be influenced by external factors. Interestingly, changes to the gut microbiome can damage health, in part by contributing to various inflammatory diseases, such as multiple sclerosis (MS). MS is believed to be caused by immune system cells that target certain parts of nerves, effectively impairing the nervous system. MS is more prevalent in developed nations and some studies have suggested that environmental factors, such as diet, play a prominent role in causing MS. One particular strain of normal gut bacteria, Prevotella histicola, which is more common in those who have an agrarian diet (filled with carbs and fibers), has recently been found to be able to prevent the development of a MS-like disease in an animal model. This novel study, published in Cell Reports, demonstrates the ability of P. histicola, as gut bacteria, to modulate the immune system and suppress the development of experimental autoimmune encephalomyelitis (EAE), which models MS, in mice. NOTE: you get friendly bacteria when you eat raw foods and cultured products, fermented foods improve the strength of these populations, eat wisely. WELLNESS: Why Paying for Nutrition Saves Money on Health Care The foods we eat play a central role in our health. The epidemics of our time—obesity, heart disease, type 2 diabetes—are intimately tied to unhealthy patterns of eating. But eating healthy is also expensive, making it particularly challenging for the 12% of US households who have to worry whether they can afford enough food each month. For the 41 million Americans living in these households, a common coping strategy is to purchase cheaper, less healthy foods in an effort to make their food budgets last longer. Over time, however, these unhealthy dietary patterns can have a significant impact on a person’s health. Children living in food-insecure homes suffer two to four times as many health problems and are less likely to reach their academic potential. Pregnant women who are food insecure are more likely to develop gestational diabetes and deliver pre-term or low birth-weight babies. Food-insecure adults are more likely to have diabetes, high blood pressure, heart disease, kidney disease and osteoporosis. The trouble doesn’t stop there. Once you have one of these illnesses, food insecurity often makes that illness harder to manage. One in three Americans with chronic illness has trouble affording food, medication or both. Moreover, the stress of worrying about where your next meal is coming from is associated with depressive symptoms, which only makes the task of managing a complex disease harder. It is not surprising, then, that food insecurity comes with a cost. On average, food insecure people in the U.S. incur an extra $1,800 in medical costs every year, accounting for $77.5 billion in additional health care expenditures. CHROPRACTIC: NUMBNESS IN THE ARM AND HAND if you or someone you know suffers from numbness in the arm or hands then you are most likely dealing with the neck problem. Sometimes you might not have any symptoms in your neck yet the tiny bones in your neck could be pressing on the nerves that go down to your fingertips. 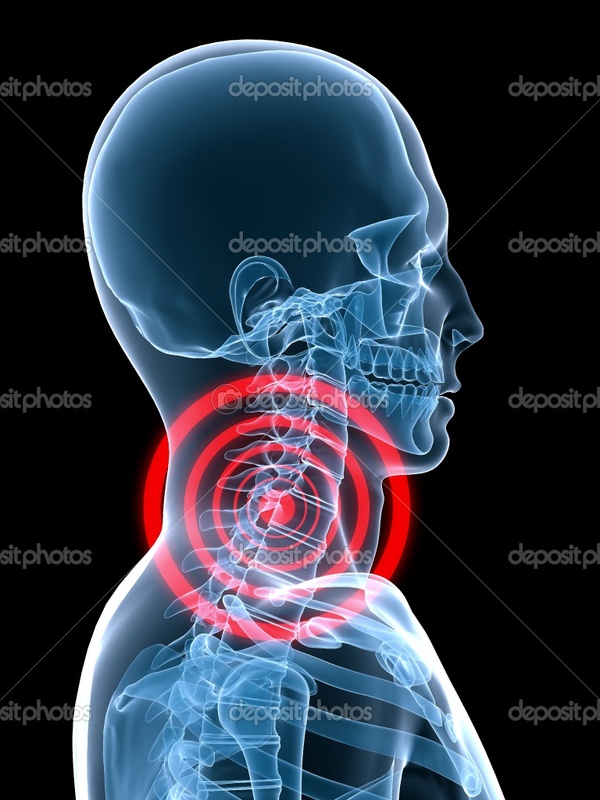 Besides nerve pressure an unresolved whiplash can cause compression on the discs in the neck and as they break down to put pressure on the nerves to the fingers. Realignment of the neck can resolve this condition along with shoulder problems, tennis elbow, carpal tunnel syndrome as well as numbness or swelling in hand. It’s important to understand you can have nerve pressure without pain. If you or someone you know suffers from this condition have them call 918-663-1111. FUNNY BONE: My wallet is like an onion. When I open it, it makes me cry…@@Doesn’t expecting the unexpected make the unexpected expected? @@Life is short, smile while you still have teeth. @@The best part of going to work is coming back home at the end of the day. @@If you do a job too well, you’ll get stuck with it. @@Quantity is what you count, quality is what you count on. @@5/4 of people admit that they’re bad with fractions. @@I thought about going on an all-almond diet. But that’s just nuts@@I don’t play soccer because I enjoy the sport. I’m just doing it for kicks. @@ A police officer jumps into his squad car and calls the station. “I have an interesting case here,” he says. “A woman shot her husband for stepping on the floor she just mopped.” “Have you arrested her?” asks the sergeant. “No, not yet. The floor’s still wet.”@@ A dog thinks: Hey, these people I live with feed me, love me, provide me with a nice warm, dry house, pet me and take good care of me…THEY MUST BE GODS!!!!! A cat thinks: Hey, these people I live with feed me, love me, provide me with a nice warm, dry house, pet me and take good care of me….I MUST BE A GOD. 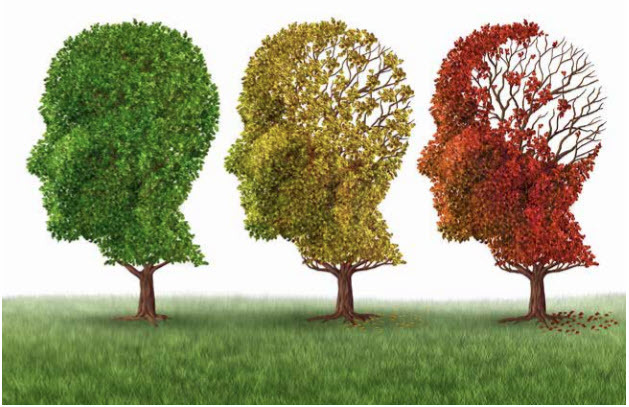 Alzheimer’s disease is a side effects of the aging process. In fact, the most common view globally (scientific or not) is that aging – the process of getting older – naturally causes changes in the brain and central nervous system that lead to conditions such as memory loss and dementia. These perceptions of aging leave our elders (and us) with little to look forward to later in life. It’s not that surprising that depression statistics among the elderly are high when most people expect aging to cause irreversible brain damage. They believe this brain damage will initially lead to forgetfulness and erratic, odd behavior. Then, it will inexorably strip your very identity away from you just before you die an idiot’s death without any dignity. What we know about brain function has only gathered serious momentum in the last three decades, especially around the physical factors affecting old age. A new understanding is emerging. What we once thought was ‘destined,’ ‘unavoidable’ or ‘inevitable’ may, in fact, be unnatural or even unnecessary. These discoveries are beginning to form a new health paradigm, one that centers on lifestyle and dietary changes for sustained all-around health and longevity – A model that seeks to auspiciously redesign how we relate to and treat the elderly amongst us. In line with this new paradigm, we’ve developed a pharmaceutical-free diet and lifestyle plan that is complete with recipes and advice based on the latest scientific research findings. 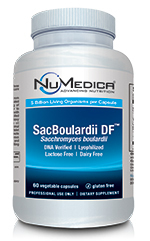 It is created to prevent, halt, or combat degenerating conditions such as Alzheimer’s disease or dementia that commonly arise for people as they age. Our brains can adapt and respond to our environments by appropriately changing its structure and function. This fantastic ability is called neuro or brain plasticity. Our ability to learn how to play a musical instrument, for example, relies on the brain’s ability to grow neurons into linked interconnected chains called ‘neuro-nets.’ Neuro-nets are established through the repetitions of daily practice. This means, the brain actually changes shape as you learn. Antihistamines drugs block the nervous system neurotransmitter called acetylcholine. Those suffering from Alzheimer’s disease typically have a marked shortage of acetylcholine. Examples include nighttime pain relievers, antihistamines, and other sleep aids, such as: Excedrin PM, Tylenol PM, Nytol, Sominex, unisom, Benadryl, Dramamine. A general strategy for better brain health would include the five laws of health-diet, exercise, rest and relaxation, positive mental and spiritual attitude and a healthy nervous system. Nutritional approach in rebuilding brain function. Extra-virgin olive oil, coconut oil, Acai Berry, Aronia Berry, Blackcurrant, blackberry, blueberry, cherry, cranberry, elderberry, grape or grape seed, pomegranate, strawberry, Leafy Greens and Cruciferous Vegetables, rosemary, lemon balm, Panax Ginseng, Ashwagandha, Ginkgo biloba, Curcumin, Green Tea, Cinnamon, Dark Chocolat, Alpha Lipoic Acid (ALA),Acetyl-L-Carnitine (ALC),Vitamin D ,Vitamins C and E, fish oils, Vinpocetine, Phosphatidylserine, Vinpocetine, Magnesium, B Vitamins, Niacin, Coenzyme Q10 (Co-Q10),N-acetyl cysteine, Luteolin, Wild Green Oat Extract, Nicotinamide Riboside,and Bacopamonnieri. Work at reducing inflammation in the body, ask for the anti-inflammatory food list. The damage done to your brain from the wrong foods and from unbalanced insulin and leptin levels begins decades before you show any of the telltale signs of Alzheimers. Coconut oil or MCT’s should be taken in the morning. It takes a minimum of 3 hours for the oil to convert to ketones and reach your brain. You should repeat the dose of 4 tablespoons of coconut oil twice a day. Gradually add more coconut oil every few days until you are able to tolerate 4 tablespoons. 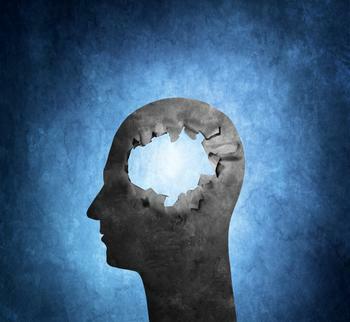 IN THE NEWS: Steps to keep your brain healthy “Research summarized in the advisory convincingly demonstrates that the same risk factors that cause atherosclerosis, are also major contributors to late-life cognitive impairment and Alzheimer’s disease. By following seven simple steps — Life’s Simple 7 — not only can we prevent heart attack and stroke, we may also be able to prevent cognitive impairment,” said vascular neurologist Philip Gorelick, M.D., M.P.H., the chair of the advisory’s writing group and executive medical director of Mercy Health Hauenstein Neurosciences in Grand Rapids, Michigan. Life’s Simple 7 outlines a set of health factors developed by the American Heart Association to define and promote cardiovascular wellness. Studies show that these seven factors may also help foster ideal brain health in adults.The Life’s Simple 7 program urges individuals to:Manage blood pressure, Control cholesterol, Keep blood sugar normal, Get physically active, Eat a healthy diet, Lose extra weight, Don’t start smoking or quit. Note: besides these detoxification, coconut oil, fish oil and B complex will help support a healthy nervous system. WELLNESS: Croup is mainly characterized by an infection of the child’s larynx (voice box) and trachea (windpipe), which are the upper and lower parts of the breathing tube connecting the mouth to the top of the lungs. Croup is common among infants and toddlers who are 6 months to 3 years old. Most croup cases occur in 1-year-old children. However, babies as young as 3 months old can develop croup, too. The same goes for older children up to 15 years old and adults (albeit rare). 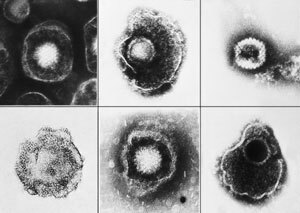 A viral infection is considered to be the most common cause of croup, usually the parainfluenza I virus. Children or babies can develop croup when they inhale respiratory droplets that are either coughed or sneezed out by infected people from their surroundings. Fluids: besides a cool mist humidifier as prevention, A well-hydrated patient can recover more quickly. Try increasing liquid intake to the maximum. Breast milk and water are highly recommended for infants, while older children can drink water, soups or bone broth. Other good options include organic vegetable broth, herbal teas, fresh lemonade or fruit pulp. Raw honey: This is an effective croup cough treatment, since it may reduce bedtime coughing and induce sleep. However, raw honey mustn’t be given to children less than a year old because of the risk for botulism (a rare but serious disease triggered by toxins from the Clostridium botulinum bacteria20). Lemon tea: It can help alleviate throat pain and stimulate the immune system. Mix some ginger with the juice of half a lemon and add to hot water. Elderberry flowers: These can assist in boosting the immune system, alleviating respiratory problems and helping relieve congestion. Horsemint: Also known as bee balm, horsemint can help relieve severe cough. Boil two to three horsemint leaves in a cup of hot water and have the patient sip the tea two to three times daily to improve breathing. Wild cherry bark: This herb can help soothe throat irritation and deliver anti-inflammatory properties. Wild cherry bark can be inhaled or consumed as tea. Betel leaves: A child can get relief from croup by consuming tea made from betel leaves two to three times a day. Say ‘No’ to Steroids as a Croup Treatment. CHIROPRACTIC:Keep the spark of life at 100% Health is when everything is functioning properly. Function is controlled by your nervous system thus stress on your nervous system will affect function. The degree of function equals your level of health. Your body has multiple functions working at the same time that require coordination in order to have a healthy body. It’s your nervous system, your brain and spinal cord and the thousands upon thousands of spinal nerves that are responsible for this coordination. Chiropractic adjustments maintain the communication between the central nervous system and every part, organ and cell in your body. Life causes stress and stress can impact the muscles which control vertebral position. A chiropractic adjustment not only helps reduce stress but assure the normal communication,in the body, is not hindered. As communication is restored so is health. 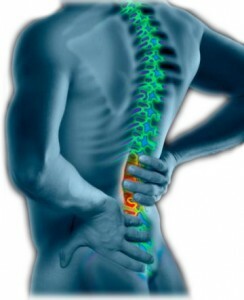 Spinal realignments are the only treatment that improves function at its source. Stay regular with your chiropractic adjustments, getting care only when you hurt is waiting too long. Medicine is about disease and what makes people die. 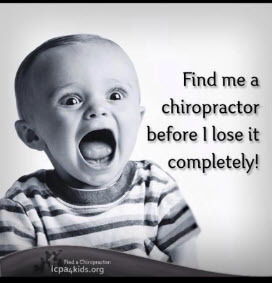 Chiropractic is about life and what makes people live. IN THE NEWS: The opioid crisis is worsening. Over 42,000 Americans died of an opioid overdose in 2016, and government and public health officials are scrambling to find effective ways to reverse this frightening trend. Note: government research shows that chiropractic care along with acupuncture and other natural techniques can control most pain. It’s only due to politics in healthcare that these are not fully utilized and so people keep dying. There is a very simple solution to the opioid crisis. 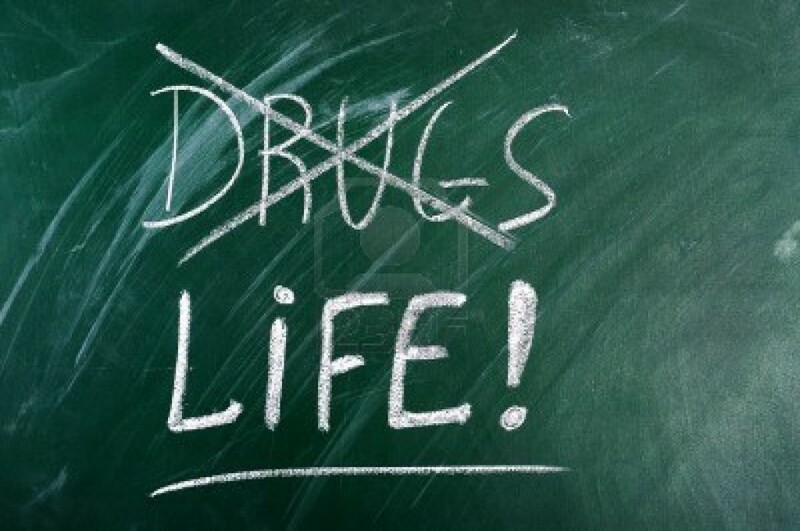 Try a natural approach first then and only then should medication be considered. CHIROPRACTIC: Keep Your Spine in Shape Your spine is the backbone of your entire body – literally and figuratively. That means poor spine health can negatively impact you from head to toe. How can you keep your spine in shape? Let’s learn more about this critical anatomical structure and take a look at some of the simple strategies you can employ to ensure a healthy spine and a healthy body. Exercises First, a strong core supports the spine, whereas a weak core can lead to pain and injury. To build the core, think planks, bent-leg knee raises, stability ball exercises, ab curls, medicine ball slams and other exercises that strengthen the core muscles (remembering to keep your spine protected at all times by avoiding rounding the back / neck). Sleep Matters: Your sleep position and the overall quality of your sleep play a big role in spinal health. The ideal position for the spine during sleep places you on your back with a pillow under your legs. As you might imagine, lying on your stomach is the worse position. Nutrition Essentials: Believe it or not, certain foods promote a healthy spine (and vice versa). For example, adequate water intake is necessary to nourish not only the body’s cells, but also the spinal intervertebral discs, which consist primarily of water at birth. As you might imagine, water helps keep the discs (and thus the spine) from getting stiff and subject to injury. In addition, an anti-inflammatory diet is key to preventing back pain and other spine problems Chiropractic Care: No conversation about spine health would be complete without mentioning chiropractic, an entire health care profession founded on the principle that a healthy, properly aligned spine has far-reaching effects on the entire body. Research asserts chiropractic’s effectiveness in treating back pain, neck pain and various other musculoskeletal conditions, and the goal of periodic chiropractic care is to maintain spinal health, optimize the body’s self-healing capacities, and thus prevent pain from returning. WELLNESS: 3 Ingredient Daily Drink Tonics for Your Best Health Here are two three-ingredient concoctions that may just provide that miracle of health and healing you’ve been searching for. Apple cider vinegar, honey and cinnamon super syrup. While very simple to make and with no rare or hard-to-find ingredients, this health tonic is wide-ranging in the benefits it bestows upon those who drink it. It can relieve constipation, reduce inflammation, support kidney function, promote heart health, prevent or fight urinary tract infections, protect against bacterial, fungal or viral attack and keep the common cold at bay. As you can see, it is a heavy-hitter in the realm of health care, helping to boost your immune system and support strong heart and organ function. The key to success with this health tonic is to source only the highest quality ingredients. Now is not the time to worry about your wallet at the supermarket or health-food store. It’s absolutely a worthwhile health investment to buy high-caliber ingredients. 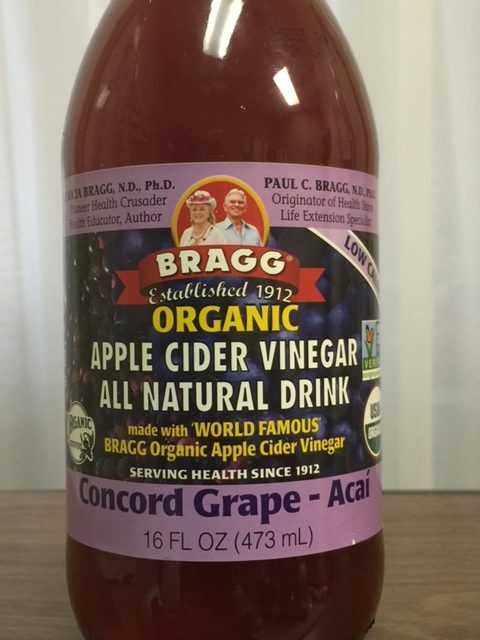 With this in mind, here are the qualifications for each ingredient: The apple cider vinegar must be raw and organic. Raw means it still contains the active cultures that support your gut biome and bolster your immune system. Organic means the apples from which it was made are not coated in pesticides, heavy metals and toxins, which would then pass into your system and offset all your hard work. The honey must be raw, preferably organic. Organic just implies the bees have not pollinated flowers or plants which are treated with pesticides, herbicides or other nasty applications. This ensures you get only the highest quality honey from known sources. Raw means that the honey has not been pasteurized, a process to increase its shelf life but can render it biologically inactive by killing off the active enzymes in the honey — the reason it’s such a potent ingredient. And of course, your cinnamon should also be organic. As with our other ingredients, buying non-organic cinnamon means you’re at greater risk of ingesting harmful toxins and heavy metals, which can negatively impact your health. Combine two cups of the apple cider vinegar, one cup of honey and two teaspoons of cinnamon in a jar and stir/shake well. Store your super syrup in a cool dry area, keeping in mind that placing it in the fridge will cause the honey to harden and settle to the bottom. A couple of sips in the morning, and again at night are enough to ensure you enjoy all of the nurturing benefits of this tonic. Warm water, lemon and apple cider vinegar health-ade. That’s right, we’re once again employing the health properties of our friend apple cider vinegar — it’s just that good! This time it’s a simple concoction you can make in seconds if you have the ingredients ready; all you need is some warm or room temperature filtered or mineral water, raw organic apple cider vinegar and half an organic lemon. Simple as that. Drinking this each morning, as soon as you wake up and before you put anything else in your stomach, is an excellent way to start your day. It stimulates digestion, expels toxins from the liver and supports your digestive enzymes for a busy day ahead. Fill a glass with warm water, squeeze in half a lemon, and pour in a rough teaspoon of apple cider vinegar. Sip it slowly and let it work its magic! These health tonics work best if you keep at it — make sure you drink them as directed for at least a week to begin experiencing the myriad of health benefits they offer. 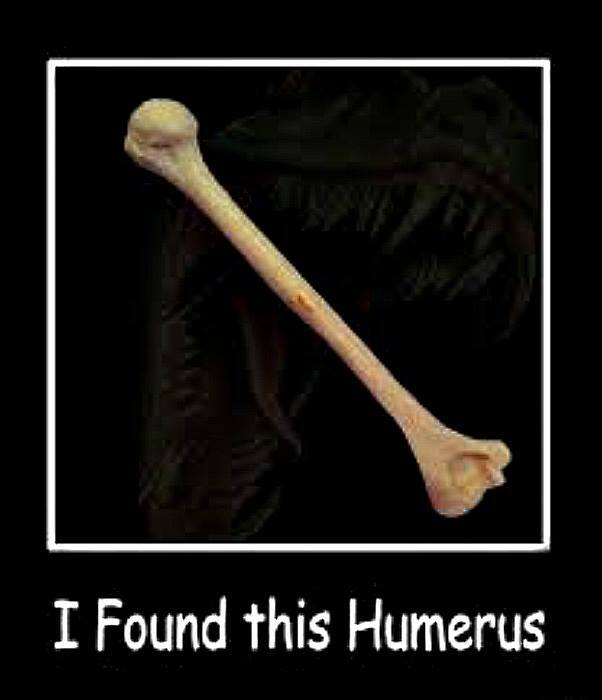 FUNNY BONE: Analyst: I can give you the numbers, but you can’t go public with it. Marketing Manager: I’m not going to go public with it. I’ll just present it at a meeting. Analyst: Who’s going to be at the meeting? Marketing Manager: It’s a stakeholder meeting. So whoever wants to come. You know, it’s open to the public. @@Thanks to autocorrect, 1 in 5 children will be getting a visit from Satan this Christmas. @@When my eight-year-old asked how I knew I was pregnant, I told her I had taken a pregnancy test. “Oh,” she said. “What questions were on the test?”@@Autocorrect has become my worst enema.